Maintenance of serum calcium levels within a narrow range is vital for normal functioning of the nervous system, as well as for bone growth, and maintenance of bone density. 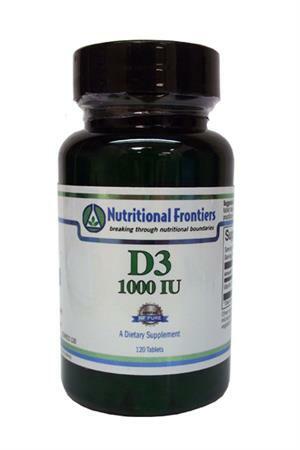 Vitamin D is essential for the efficient utilization of calcium by the body. Adequate vitamin D levels may be important for maintaining blood pressure within normal ranges. 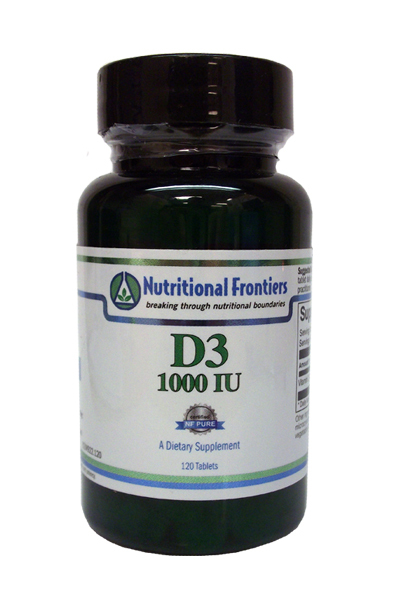 Vitamin D also impacts heart health by supporting the body’s natural cytokine production and vascular function. Cellular proliferation is essential for growth and wound healing. Uncontrolled proliferation of damaged cells is unhealthy. Vitamin D inhibits uncontrolled proliferation and stimulates differentiation, which is the process of specializing cells for specific healthy functions. Vitamin D is an immune system modulator to support healthy T Cell and macrophage responses. A dietary supplement to promote the body’s absorption of calcium and phosphorous, which are essential for the development and maintenance of healthy teeth and bones. New research suggests that it may support immune system function by supporting healthy cell growth. Suggested use: As a dietary supplement, take 1 tablet daily, or as directed by your health care practitioner.